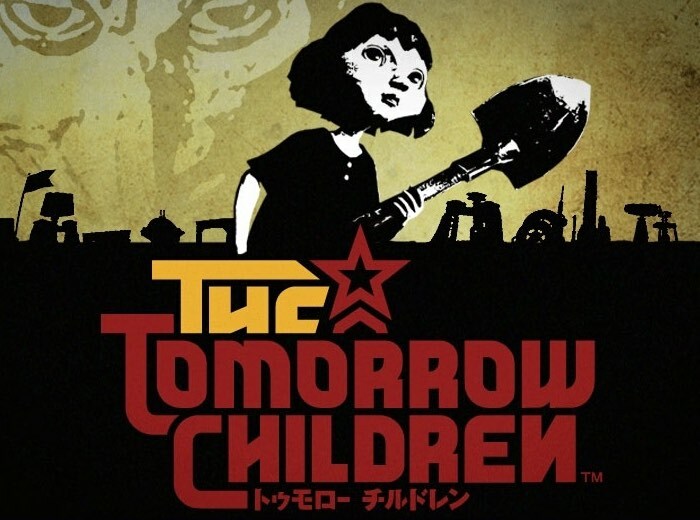 Dylan Cuthbert from Q-Games has taken to the official PlayStation blog today to announce the launch of their latest game The Tomorrow Children, on Sony’s PlayStation 4. The game has been described as a “a mix of Minecraft-esque collaborative building, social economics and a Soviet Union-themed post-apocalyptic dystopia”. Check out the launch trailer below to learn more. Q-Games have developed their own proprietary games engine to create the game and provide Pixar-like pre-rendered CGI look with real-time 3D graphics for gamers to enjoy, which utilises the PlayStation 4’s Async Compute technology extensively. A disastrous experiment has melted humanity’s consciousness into a dismal mass known as the Void – and only you, brave citizen, can journey into it and recover what’s left to rebuild the human race. Generate your projection clone from one of many classes such as Mine Workers, Engineers and Radio Officers to gather valuable resources and restore our ruined civilisation town by town. For more information on the new The Tomorrow Children game jump over to the PlayStation Blog website for details by following the link below.